I have been trying to implement a login screen which is attractive and which has a standard and classiness in one of the React native projects i have been working , and i was able to implement that using some of the available plugins which are available in the community. Steps to create a fancy login screen. 2. 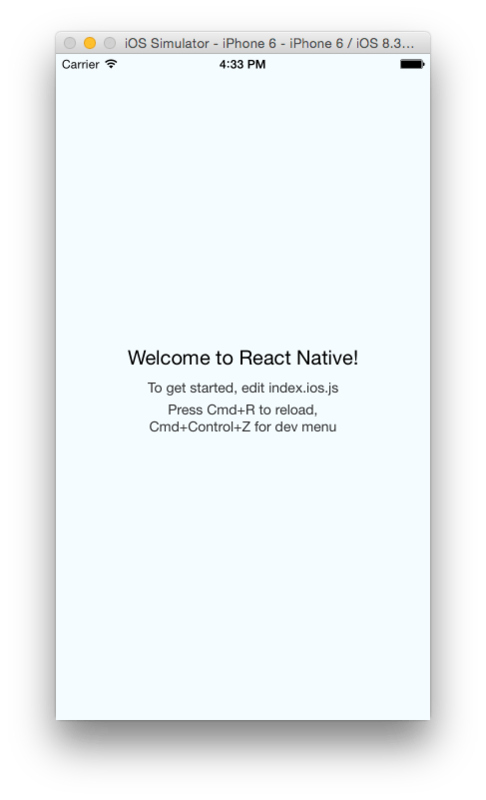 Install React native video component. 3. Insert Text Boxes , icons , button into the screen . Now open another tab in the terminal and navigate to current path and type. this will start your node server which your app will listen to. Then in the First terminal type. to open your Xcode project which is given default by react native. Now we are all set to run the react project. There is many react native video components available in github , i have particularly chose this repo ,ok to get started first type the comment. this will install the video component inside the node_modules folder inside your app . and select the RCTVide.xcodeproj from the react-native-video inside the node_modules folder. Now thats done, lets see how to implement the video playing inside your app . where background is your mp4 video file . after that hit run and you will see the video playing in your simulator. Now our major part of the project is over. In order to send our video to background and insert our icon and text boxes we have to do a couple of things we can do that one by one. To insert the icon we have to first add the icon we are going to use in the Images.xcassets in the Xcode.